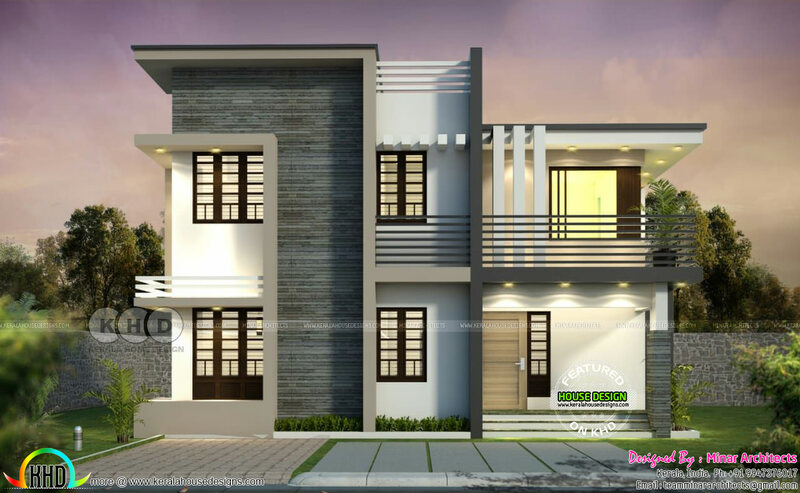 Presenting a Flat roof house plan in an area of 1800 Square Feet (167 Square Meter) (200 Square Yards) with 4 bedrooms. Design provided by Minar architects from Kerala. 0 comments on "1800 square feet flat roof 4 BHK home plan"